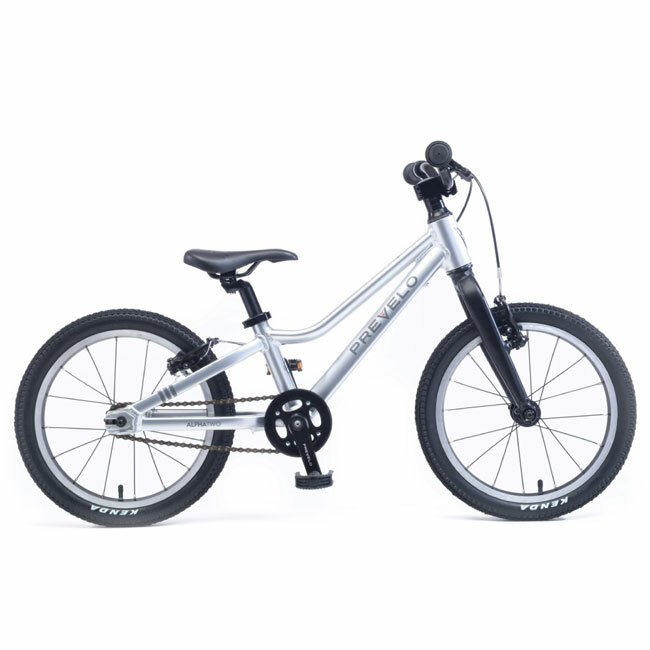 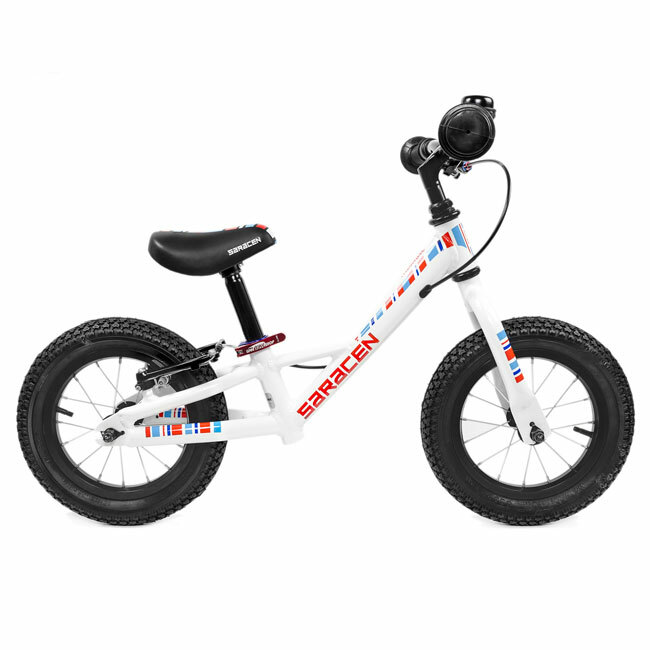 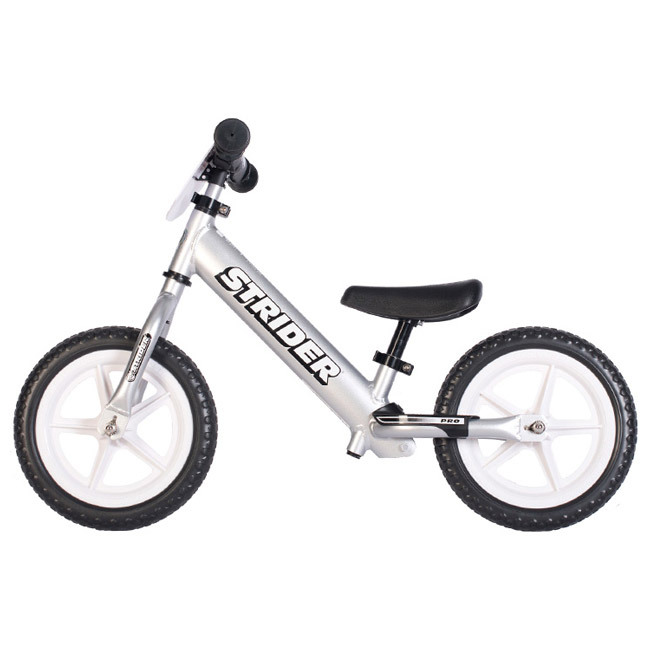 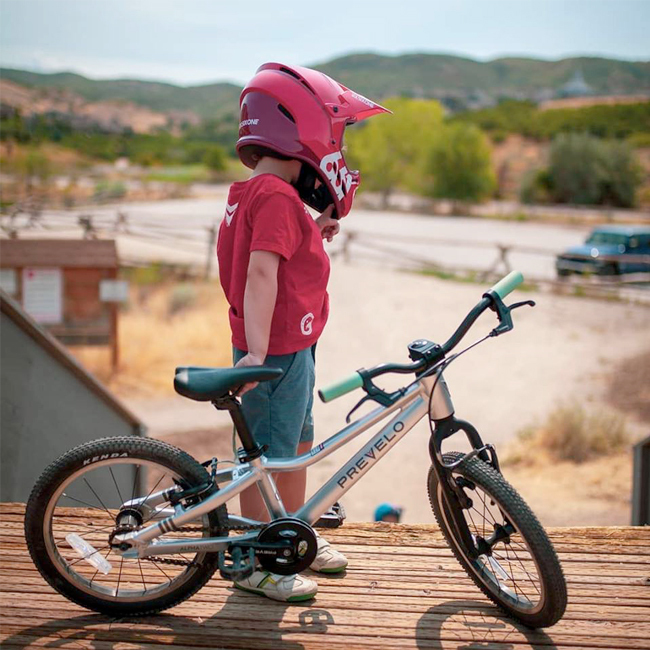 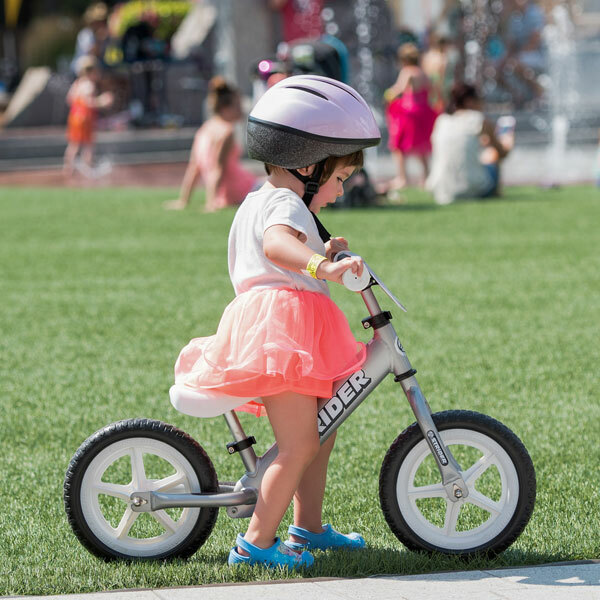 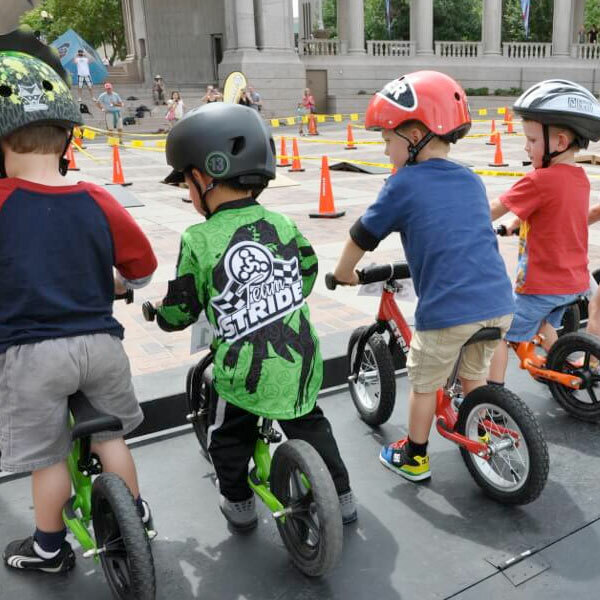 I`ve been using a strider balance bike to teach my son how to ride a bike. 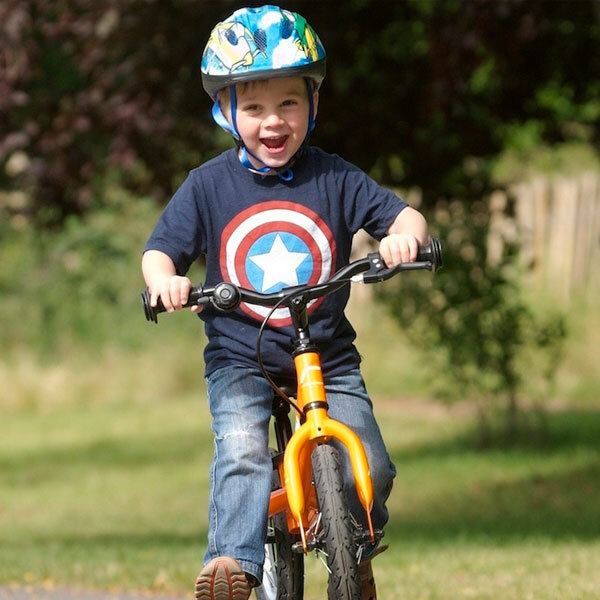 He absolutely loves it and is able to come with me when I go for a run, which is great for me. 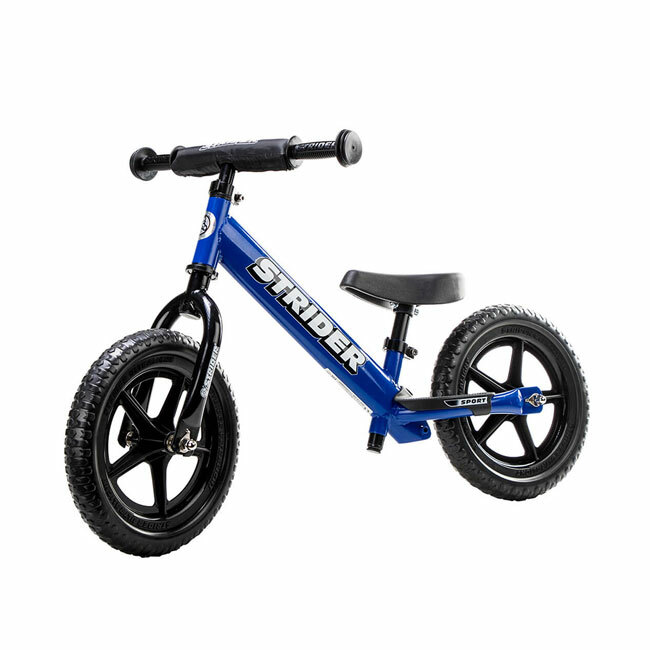 The Little Big was out of my budget for Christmas so I went with the blue 14x instead for my 4yr old. 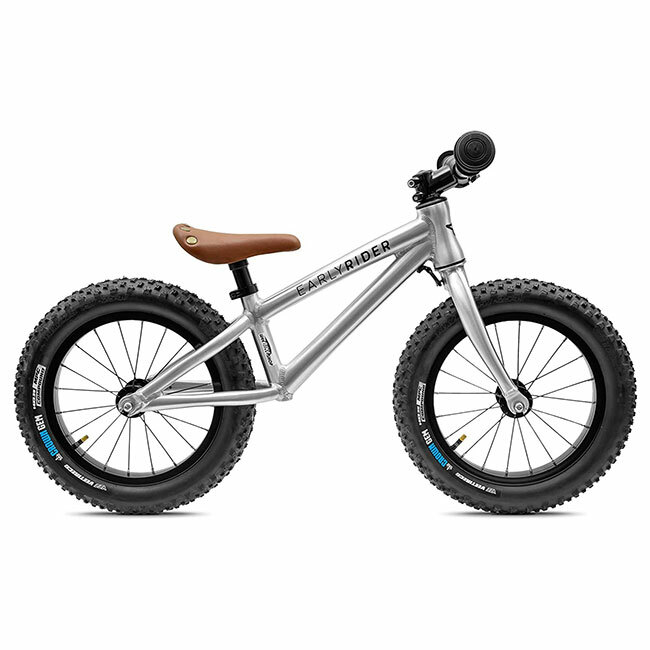 It arrived quickly and was easy to to assemble. 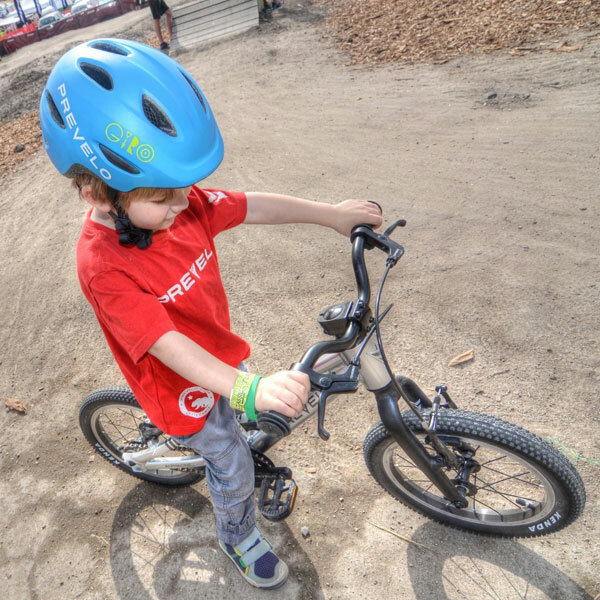 No issue with the bike so far and my son loves riding it.